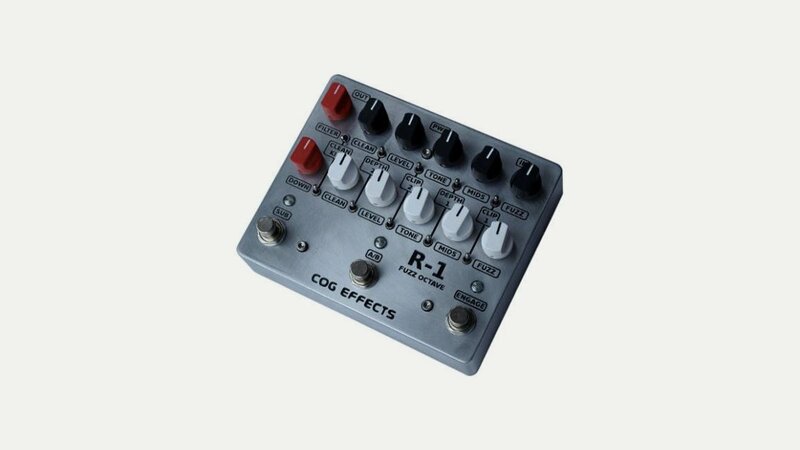 Cog Effects is a UK-based company manufacturing high-quality guitar and bass effects, providing pedal-board solutions for life on the road. They build custom guitar and bass effects to individual needs, as well as having a broad range of stock effects that is growing constantly. Every pedal is hand-built in Sheffield using quality components and printed circuit boards. Their range includes Octave, Fuzz and overdrive effects.